Tech-Haven are the Shoalhaven's Antenna & Satellite specialists. Our professionals make TV installation easy. We can install and optimise your sound system. 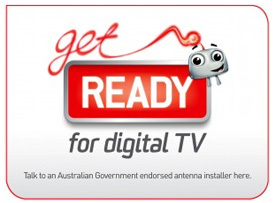 TV, Antenna & Audio Solutions in the Shoalhaven. Tech-haven Vision and Sound aims to provide customer satisfaction in the changing market of audio-visual technology. After more than 25 years, Tech-haven remains a leader in the field of specialist audio-visual installations and service in the Shoalhaven, the Southern Highlands and Southern Illawarra districts.